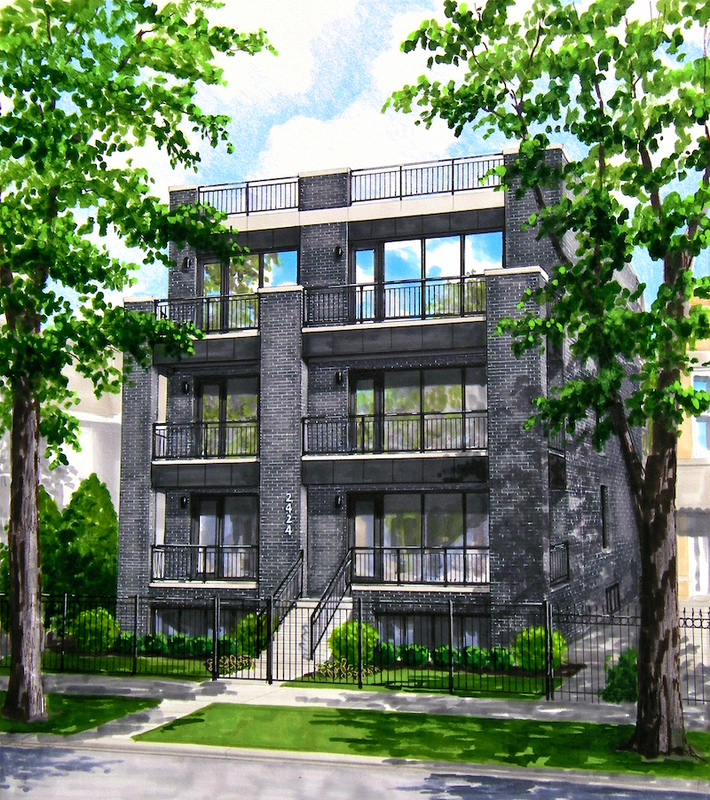 Beautiful brand new contemporary duplex down with 3 beds & 2.5 baths in 4-unit boutique building by GNP Development. 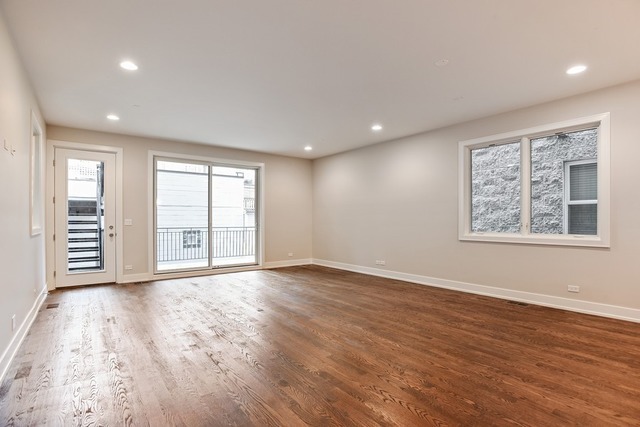 Light, bright, and elegant open concept main level is an entertainer’s dream with formal front living room, spacious rear family room, floor to ceiling windows, and open chef’s caliber kitchen in the center for optimal living. 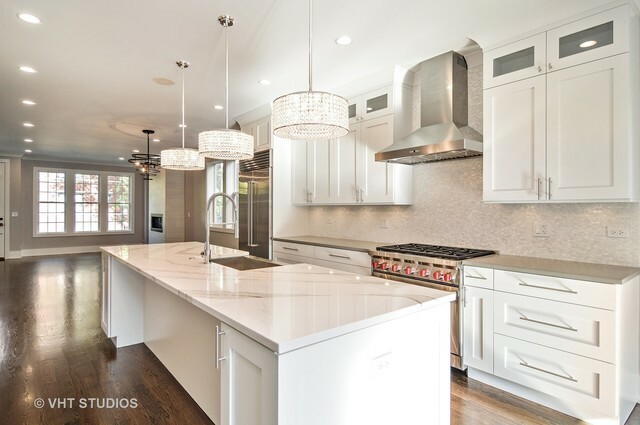 Kitchen is luxuriously designed with quartz counter tops & high-end appliances. 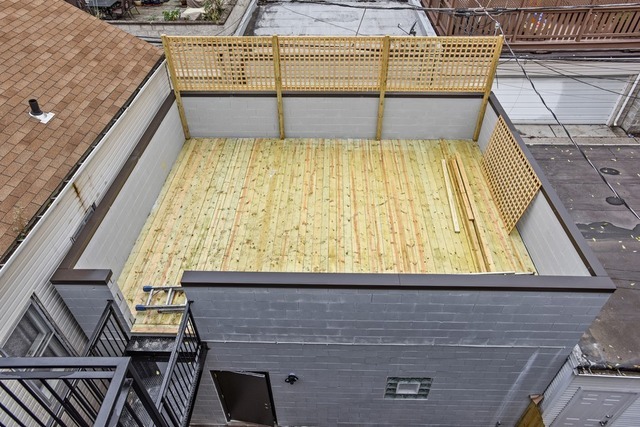 Garage roof deck, front AND rear balconies offer even more enjoyable living space great for outdoor relaxing and entertaining. 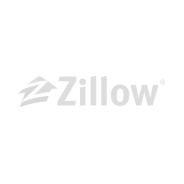 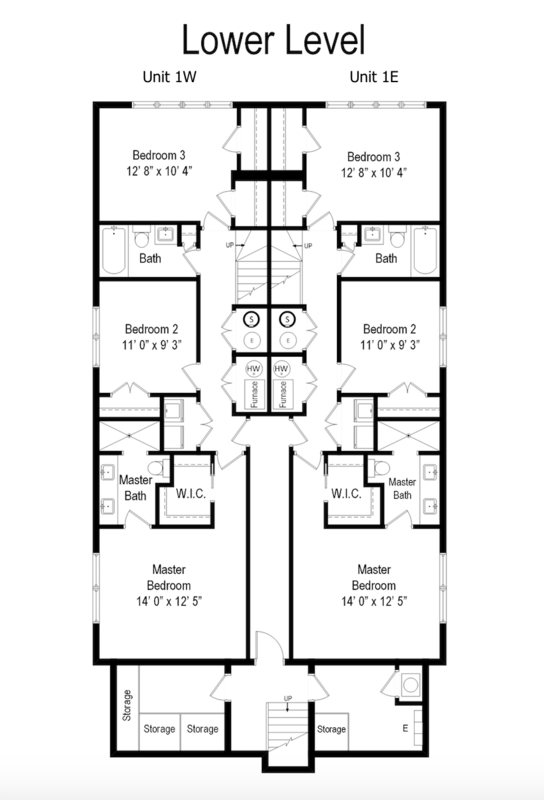 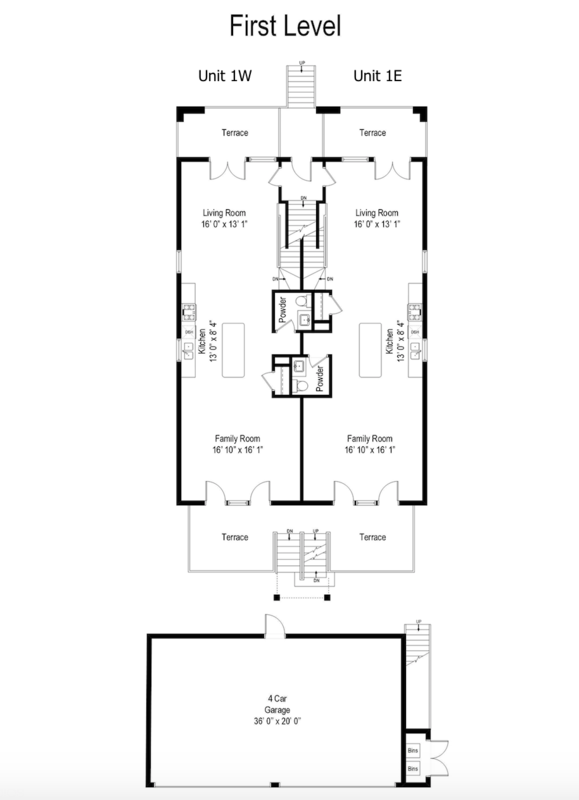 This smart floor plan lays out all the bedrooms on the lower level, has extensive closet space, heated floors, additional storage, one garage parking spot and rooftop deck over the garage. 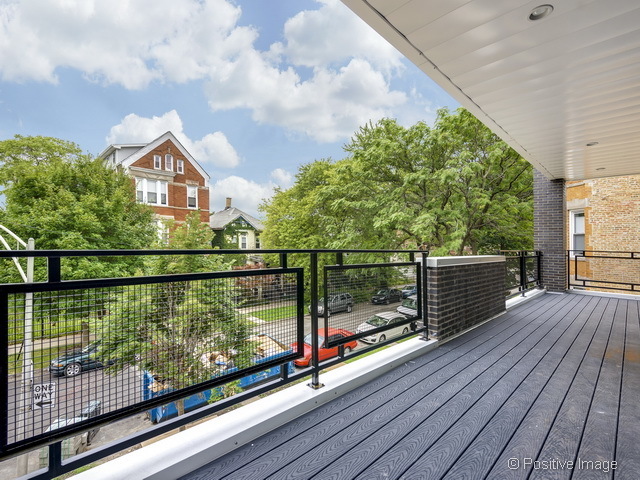 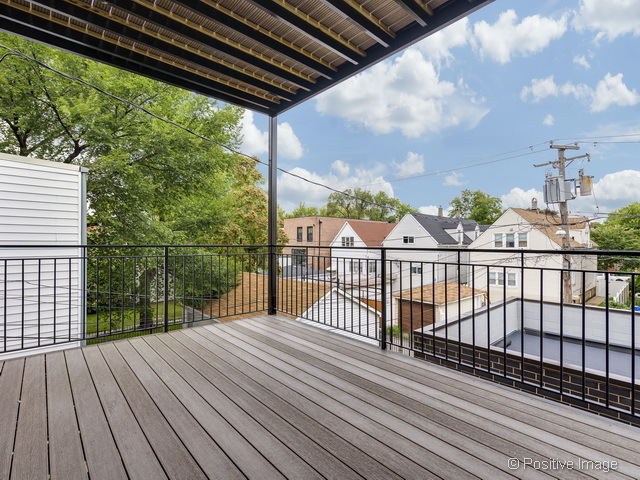 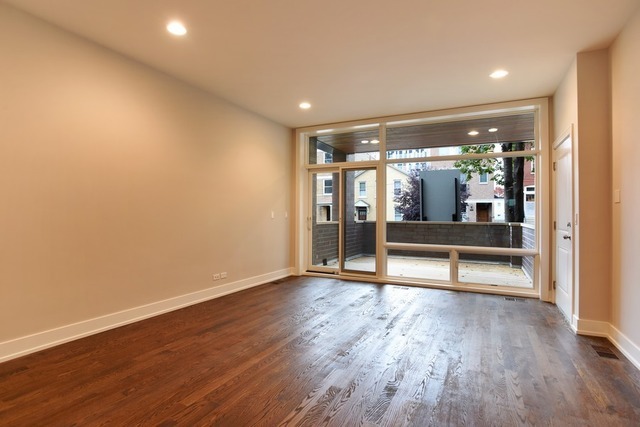 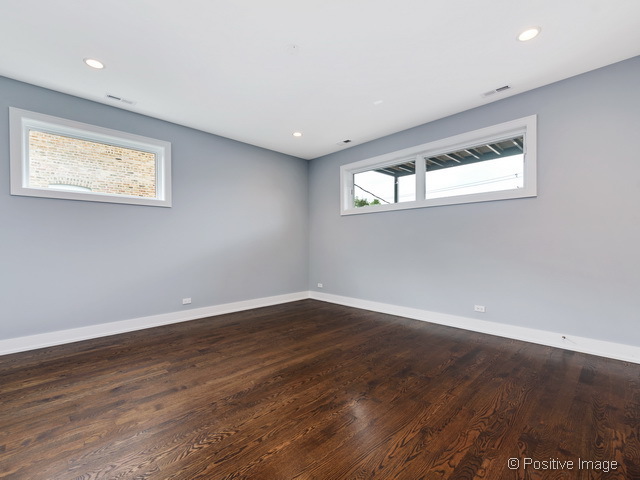 Situated in the highly coveted area of Logan Square and just a couple blocks from Bucktown, the 606 and all public transit. 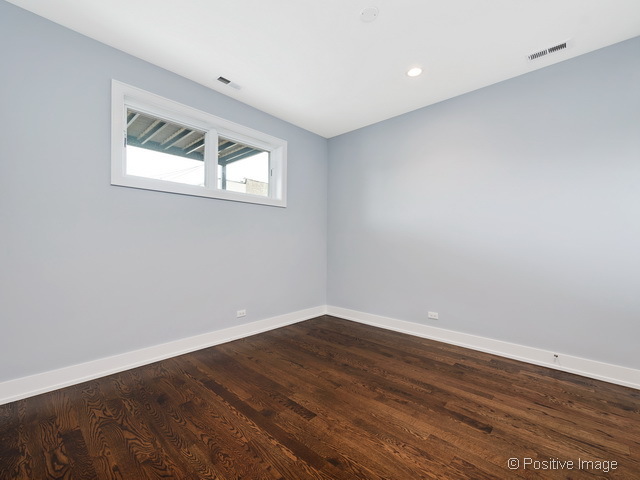 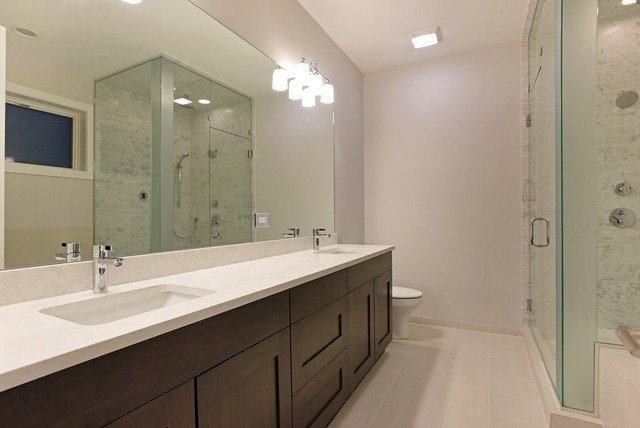 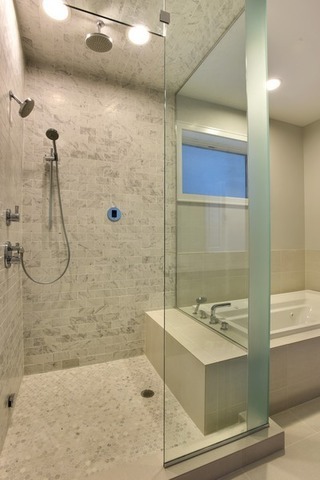 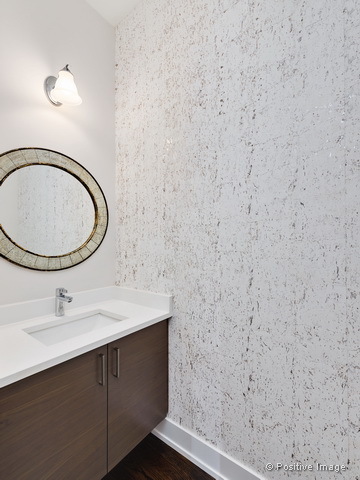 Photos are from a past project – buyers can still select ALL finishes. 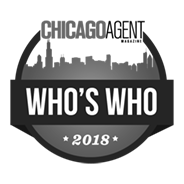 Still under construction – delivery Fall 2018.